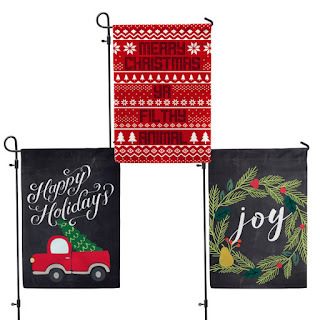 Right now grab a few of these *BEST PRICE* Christmas House and Yard Flags ONLY $8.95 (Retail $14.99). Flag pole is not included. 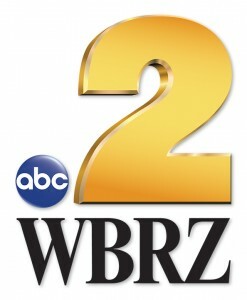 Back is reverse printed in the same graphic.